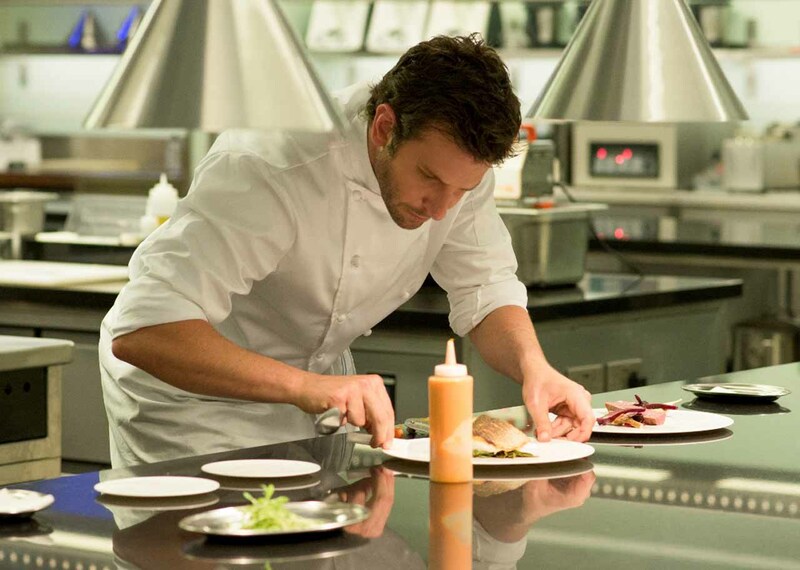 Chef Adam Jones (Bradley Cooper) had it all – and lost it. A two-star Michelin rockstar with the bad habits to match, the former enfant terrible of the Paris restaurant scene did everything different every time out, and only ever cared about the thrill of creating explosions of taste. 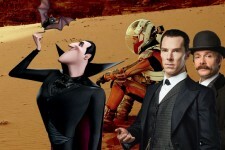 To land his own kitchen and that third elusive Michelin star though, he’ll need the best of the best on his side, including the beautiful Helene (Sienna Miller). "Burnt" is a remarkably funny and emotional story about the love of food, the love between two people, and the power of second chances. 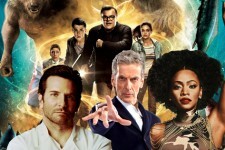 Goosebumps, Chi-Raq, Doctor Who, Da Vinci’s Demons, Downton Abbey and more!